Do You Like History or Poetry? When you pick up a newspaper, you grab the section most in line with your interests: sports, arts, opinions, or news. Rhome and Chuck explain how the Bible also has categories and sections. How is the New Testament laid out? Is it mostly history or instruction? Is there prophecy in it? Rhome and Chuck give an overview of the 27 books you’ll find there. 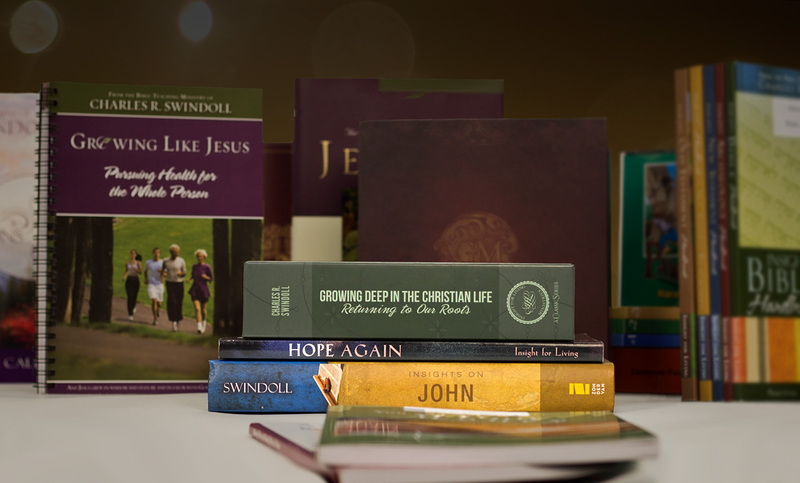 A common question a brand-new Christian asks about the Bible is, “Where should I read first? Should I just start in Genesis?” Rhome tackles this question and gives his recommendation. If you want to understand our times, you should read your newspaper first, right? Not necessarily, says Chuck. The Bible has context, roots, and timeless wisdom your paper lacks. People often ask Chuck how he draws the kinds of insights he does out of the verses he reads. He wrote this book to help us each “open our eyes” and learn how to make the same discoveries. Chuck explains how they chose the analogy of preparing a meal for their book on studying Scripture. The ingredients in our kitchen have great potential, if we know when to use them. It’s possible to miss important details from passages we’ve read the most times. That’s why we must take our time as we read and ask the same basic questions of observation every time. Every word in the Bible is chosen for a reason, so we must ponder over each one. And we learn much from noticing all mentions of a person throughout Scripture to learn their full journey.